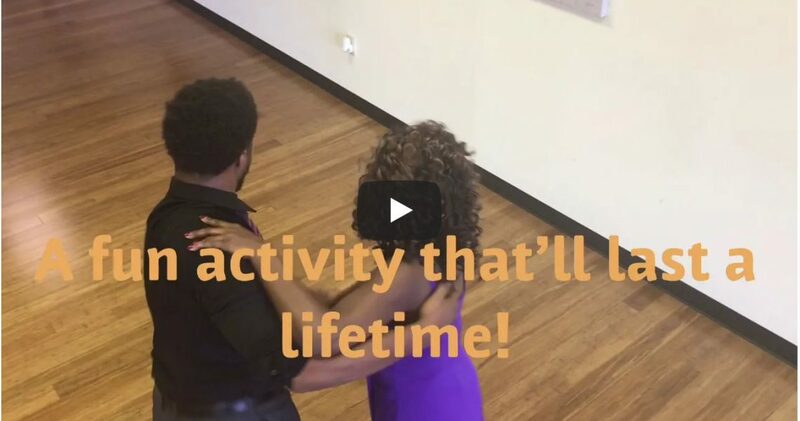 Home » Ballroom Dances » What is the hardest part of learning to dance? What is the hardest part of learning to dance? What is the hardest part of learning to ballroom dance? Taking the first step and walking through the front door. Learning to dance is as simple as walking. You already use most of the steps and action used to create the dance patterns. We just show you how to sequence them into dancing. Sometimes it’s difficult to find fun things to do in Atlanta if you don’t dance. However with just a little help from our certified pros you’ll be dancing at all the fun clubs in and around the Atlanta, GA metro area.